We are passionate about our mission – and we’re excited to share all the great work we and our partners are doing to achieve it. 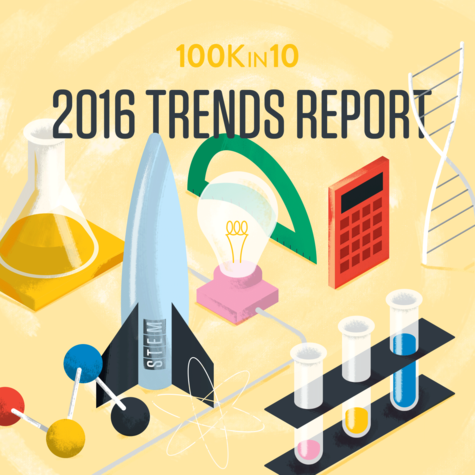 Keep tabs on this space to stay up-to-date on the latest 100Kin10 happenings and announcements. We aren’t about tooting our own horn. 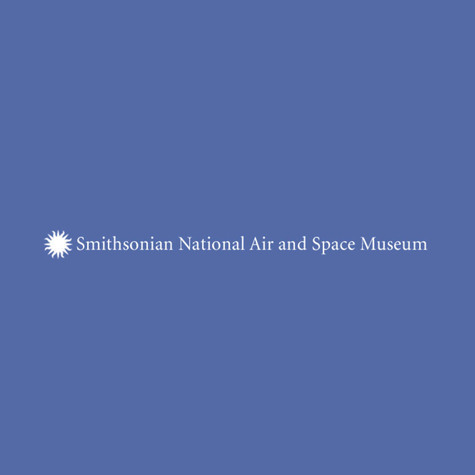 But, we are dedicated to spreading the word about the great work of our partners and keeping STEM education front and center on the national stage. 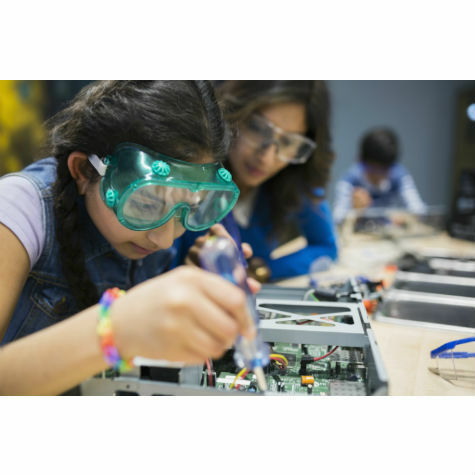 These media mentions feature 100Kin10 and our partners as we seek to provide all American classrooms with great STEM teachers. 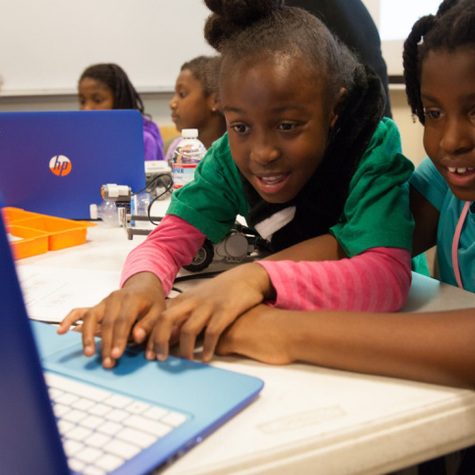 100Kin10 partners use hard work, ingenuity, and a collaborative spirit to ensure that all students have access to the STEM learning that they—and our country—need and deserve. These stories are meant to give you an insider-look into how our partners use 100Kin10 to reach their above-and-beyond commitment and move the needle to overcome the big, system-level challenges that make this work so difficult. 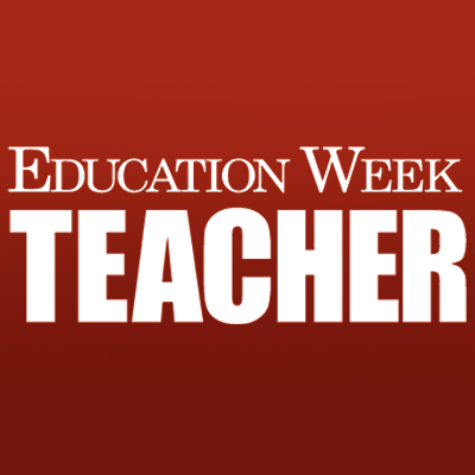 Education Week Teacher features a piece that attempts to pinpoint the factors that hinder supportive work environments for educators, and offers a roadmap toward creating a stronger professional culture. All year long, we listen, collect information, and connect the dots. For the second year in a row, we’re taking a step back to reflect on what we’ve seen and share our insights with you, to help advance our shared efforts. All the STEM narratives that were in the news a year ago (and were tracked in the prior media analysis) are still active and visible. 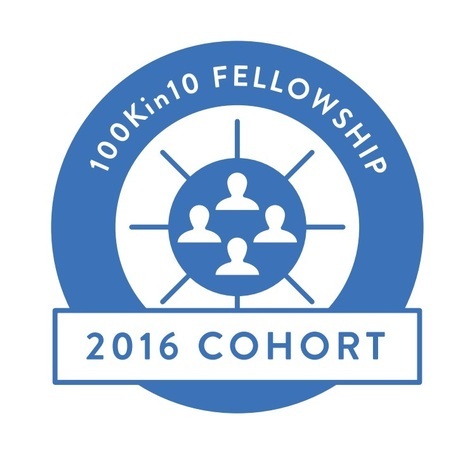 The second Annual 100Kin10 Fellowship was a nine-month collaborative process which tackled the issue: Encouraging Active STEM Learning in Early Childhood. 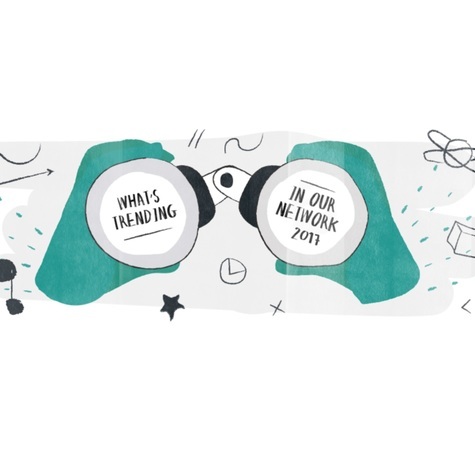 Our work has always been informed by an ongoing analysis of local, regional, and national trends and opportunities, but we’ve never before shared them publicly - until now. 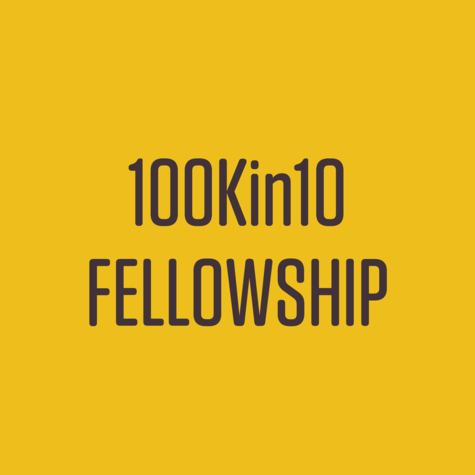 Twenty-six individual representatives from nine 100Kin10 partner organizations have been selected to participate in 100Kin10’s third annual Fellowship Program. This year’s challenge: empowering teachers to experiment. 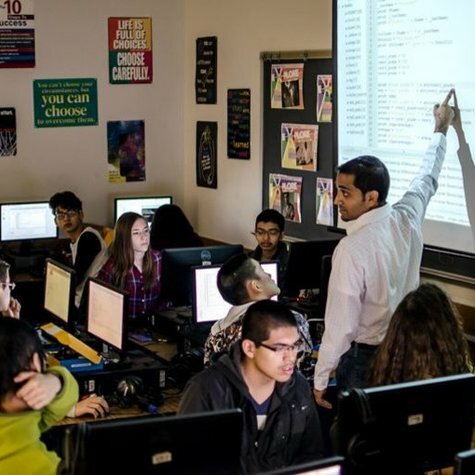 White House CSforAll Fact Sheet features 100Kin10 Networked Improvement Community focused on K-12 Computer Science and Engineering. How might we better support our teachers in bringing engineering content into the higher grades? Here’s a sneak peek into our next Networked Improvement Community share-out webinar. 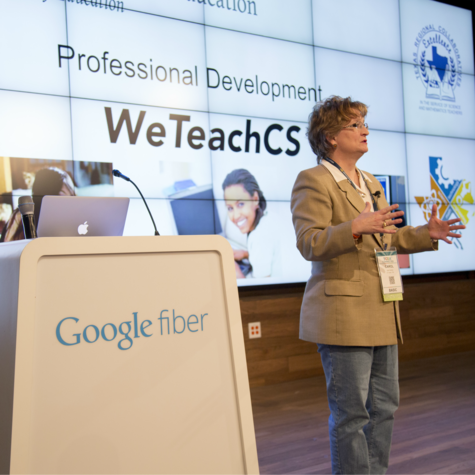 One balmy fall afternoon in 2014, while looking for computer science (CS) courses for her high school son, Carol Fletcher made a surprising discovery: Austin schools offered few opportunities for kids to learn basic computer science skills. 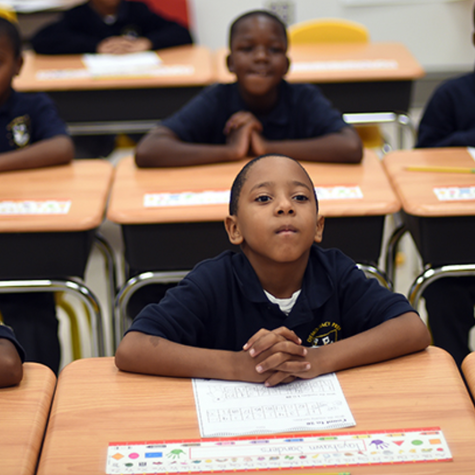 Moving the needle on science, technology, engineering and math education takes all of us. 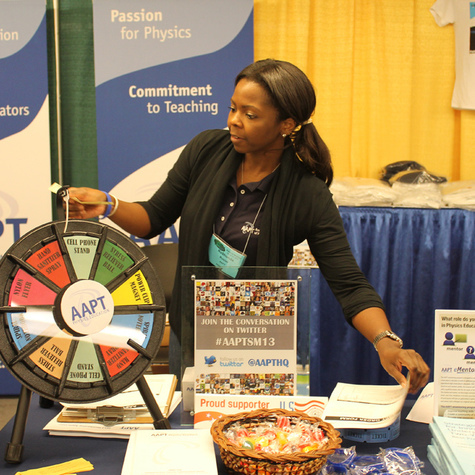 Learn more about experiments partners are running to advance our shared work. 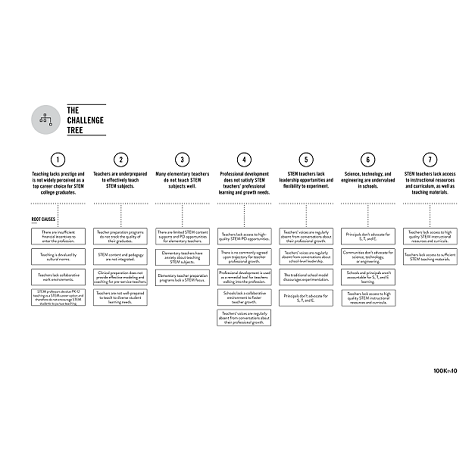 Learn how one school district is approaching access and equity in K-12 engineering through the Networked Improvement Community. 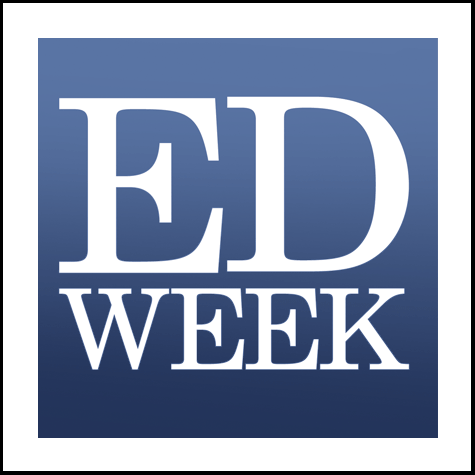 Ed Week features the findings of the recently released 100Kin10 Annual Partner Survey. 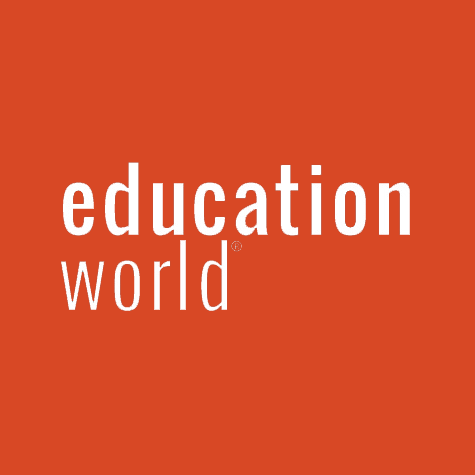 Education World dives into the findings of the 100Kin10 Annual Partner Survey for insight into how the leading K-12 STEM education organizations are training effective teachers. 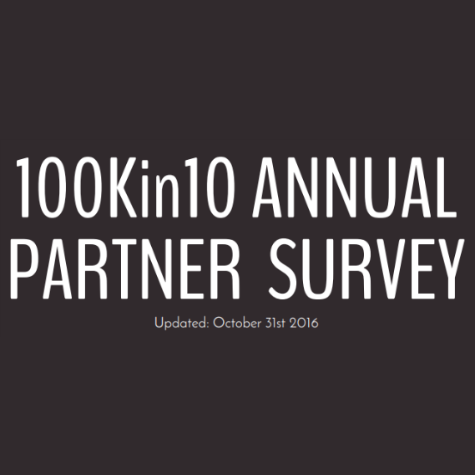 100Kin10’s Annual Partner Survey offers insights into the best practices, challenges, and trends across a range of issues in K-12 STEM education. 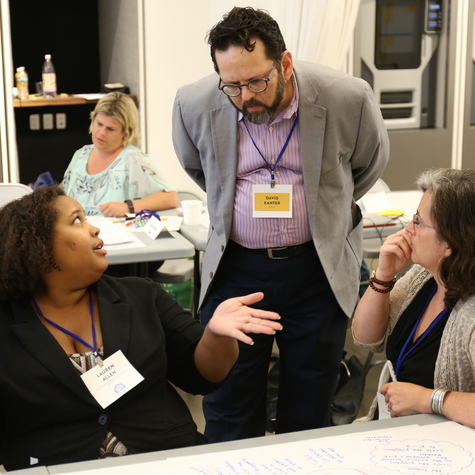 Together with partners, sector leaders, STEM teachers, and other stakeholders, 100Kin10 is mapping the waterfront of the big, system-level challenges that make getting excellent STEM teachers into all classrooms so difficult. Over the course of four webinars, partners from the 100Kin10 Networked Improvement Community will share their work exploring a different facet of improving K-12 engineering and what they’ve learned in the process. 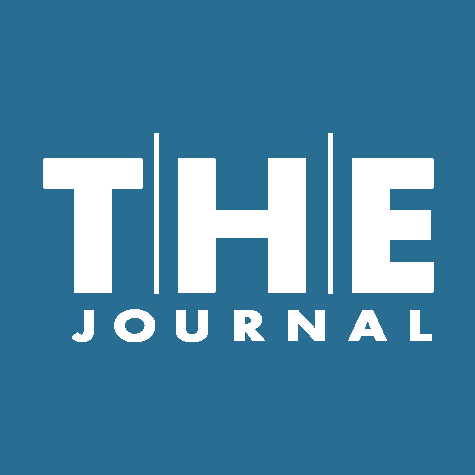 THE Journal features 100Kin10 randomized control trial study conducted by the University of Chicago’s Urban Education Lab, using materials by 100Kin10 partner Mathalicious. What role do science-rich institutions play in engaging students - and STEM teachers themselves - in more active, authentic learning outside the classroom?